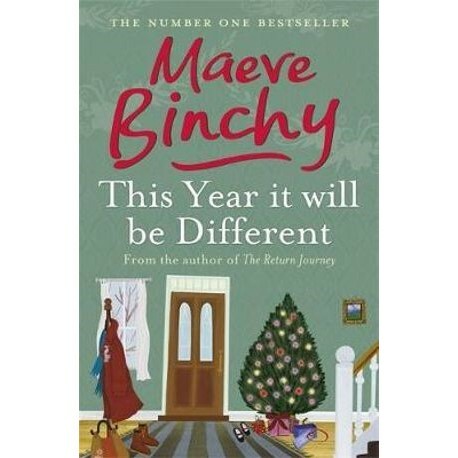 Warm, witty and with a deep understanding of what makes us tick, This Year it Will be Different superbly demonstrates why Maeve Binchy's stories have become world-beaters. Maeve Binchy was born in Dublin and was the London correspondent for the Irish. Her first novel was Light A Penny Candle , and she has now sold millions of copies of her books around the world. She lives in Dublin with her husband, Gordon Snell.